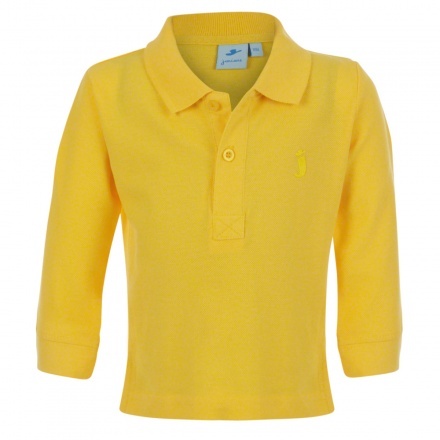 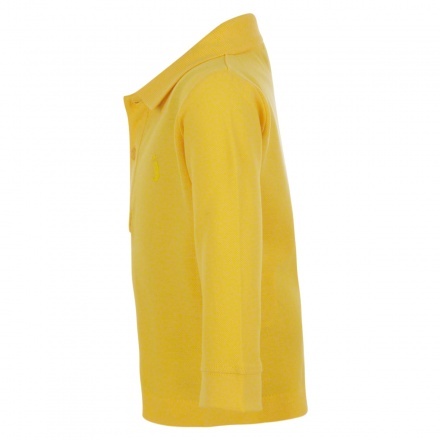 This long sleeved polo shirt is perfect for the slightly nippy days. 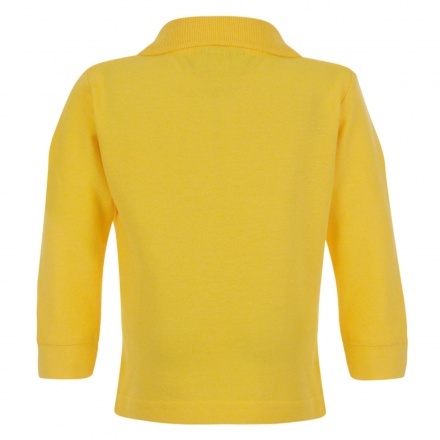 Soft and comfortable, it is designed with a ribbed collar, standard two-button placket and an even vented hem. The brand initial on left chest adds the finishing touch.